Samsung SDI, South Korea’s leading battery maker, has unveiled plans to recycle cobalt from used mobile phones and develop lithium-ion batteries with minimum content of the metal, or no cobalt at all, as a way to offset soaring prices for the silver-grey commodity. 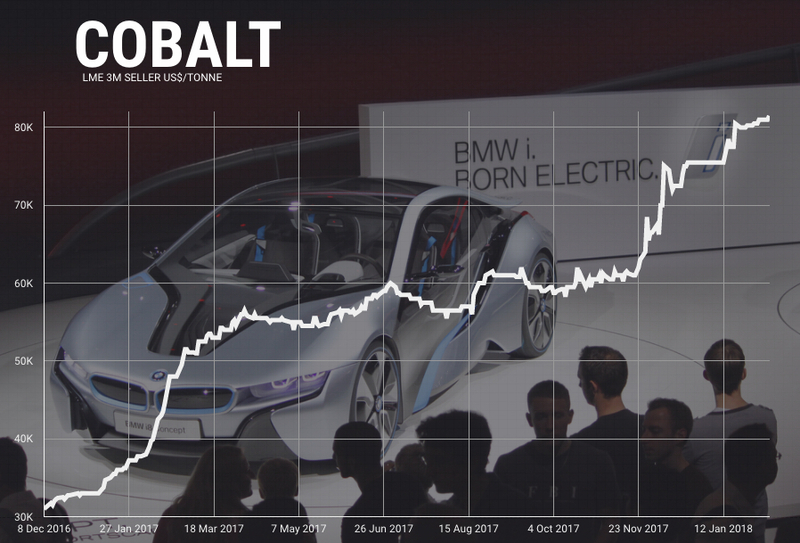 Carmakers are scrambling to secure supply of cobalt, a key ingredient in lithium-ion batteries that power electric vehicles, which prices jumped almost 130% last year. 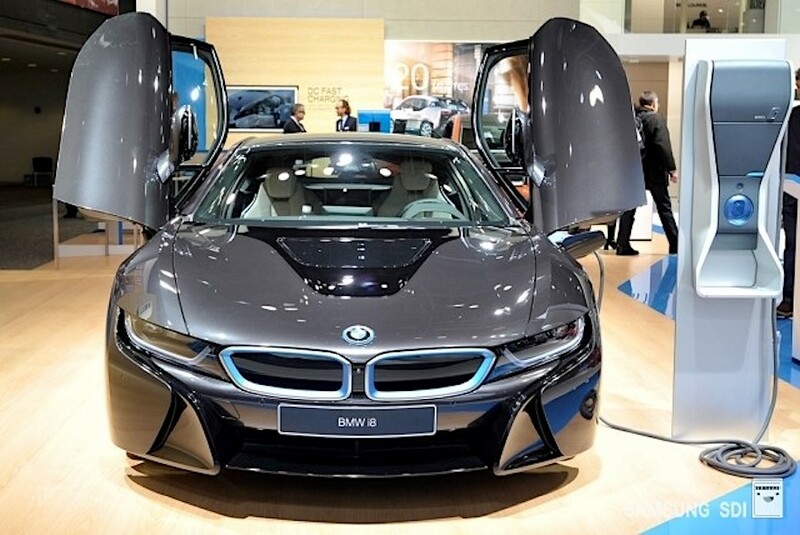 The company, an affiliate of Samsung Electronics, has already started tweaking the recipe for its electric vehicles (EV) batteries and says is ready to produce one with nickel content above 90%, but that is only 5% cobalt, The Korea Times reported. Recycling the 1.6 billion used mobile phones said to be wasting away in people’s drawers, could provide cobalt to meet demand from millions of electric vehicles, according to Belgium-based Umicore, one of the largest producers of cathodes for electric car batteries. “There is an amazing mine of cobalt that is totally untapped,” the company’s chief executive Marc Grynberg told FT.com, adding that about 10% of global cobalt supply goes to smartphones production. Once cobalt supplies from phones stabilize, Samsung SDI may follow Toyota Motor and Panasonic in extracting materials from used hybrid electric vehicles, Bloomberg reports.